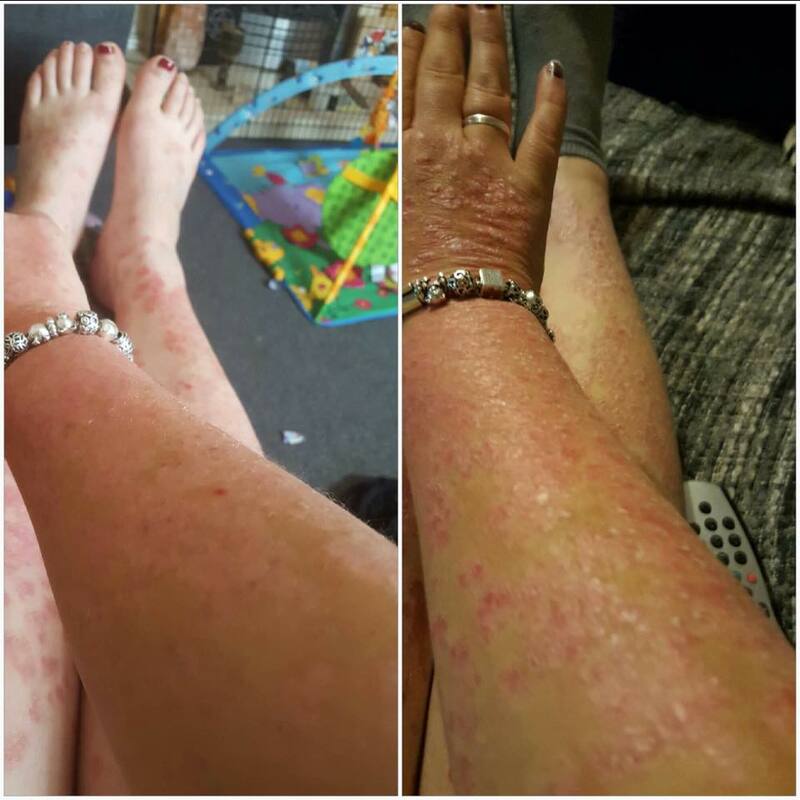 Home→Health & Wellness→Effective Supplements→Re: Psoriasis problems – WHAT a result! 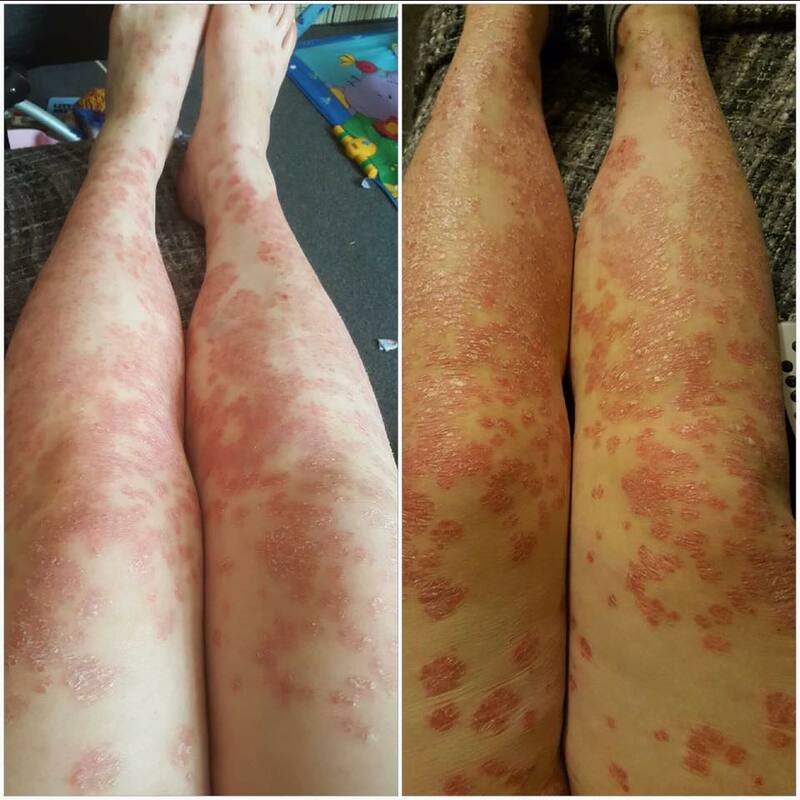 Re: Psoriasis problems – WHAT a result! I hope you’ve have a great weekend – what a superb bit of weather at last! I have a short news item from another distributor of Plant Derived Minerals and some results from a new user (originally a reluctant one!) of the Plant Derived Minerals. There is also photographic evidence below that we have been given permission to use and I think you will agree – it’s a staggering result in a fairly short time. The item came in from another distributor of the Plant Derived Minerals – and his note follows. 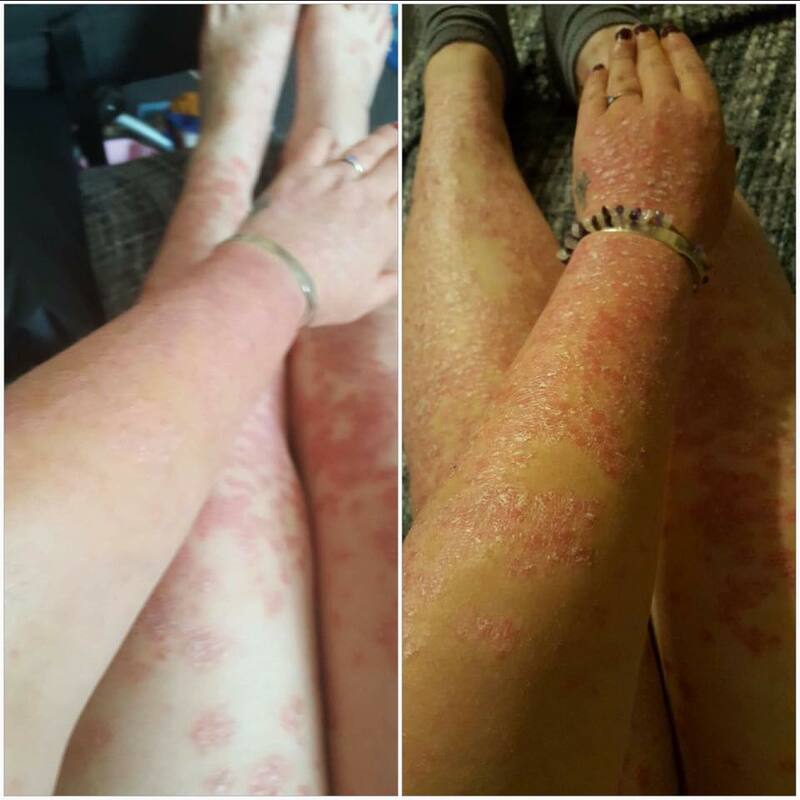 The lady here has suffered with psoriasis since she was 14, and I believe she is 32 now, so has suffered with this awful affliction for over half her life now. From what I understand, she has tried numerous healing and nutritional diets to help, but with little or no effect. I saw her at an event recently where I had noticed her walk past my table without stopping whilst I was talking to another interested individual. After my chat, I found her in the hall and gave her a months supply of Plant Derived Minerals for free on the condition that she got in touch with me with her results and a promise to take them. A month later I got such a wonderful surprise, she called me to tell me that she was showing 30-40% improvement and sent me these great photographs to prove it. I did not expect anything in return, other than a promise of her testimony here. These plant derived minerals do work! They do what they say they are going to do on the tube. They can help with arthritis, asthma, skin conditions. They will improve your skin quality, strengthen your hair and nails. They will help with dietary problems such as IBS, acid reflux, and may help with diet as they can cut out cravings. I think you’ll agree that this is a superb result in a month. Do feel free to reply and ask questions and pass this on to anyone YOU know with a health worry. Click the Link Here to see the website and check the details about plant derived minerals – the on page video shows JUST why we need to consider using them. 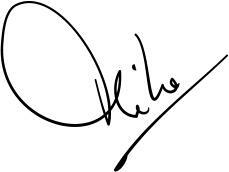 My own testimonial? Just one of many: I am a drummer with a pretty energetic rock/reggae 3 piece band. 3 gig weekends and I used to have real pain in my wrists and hands – bad playing technique? Maybe, but since starting Plant Derived Minerals in January 2014 – I now get no such pain and a recent 3 gig weekend proved that! I was also able to get up and about easily on the Monday morning!